A titanium membrane and an optimised ceramic tweeter system combine to form the perfect symbiosis for an exceptional sound experience. With a new cabinet design and refined socket construction, every loudspeaker of the Vento Series stands for ultimate perfection. 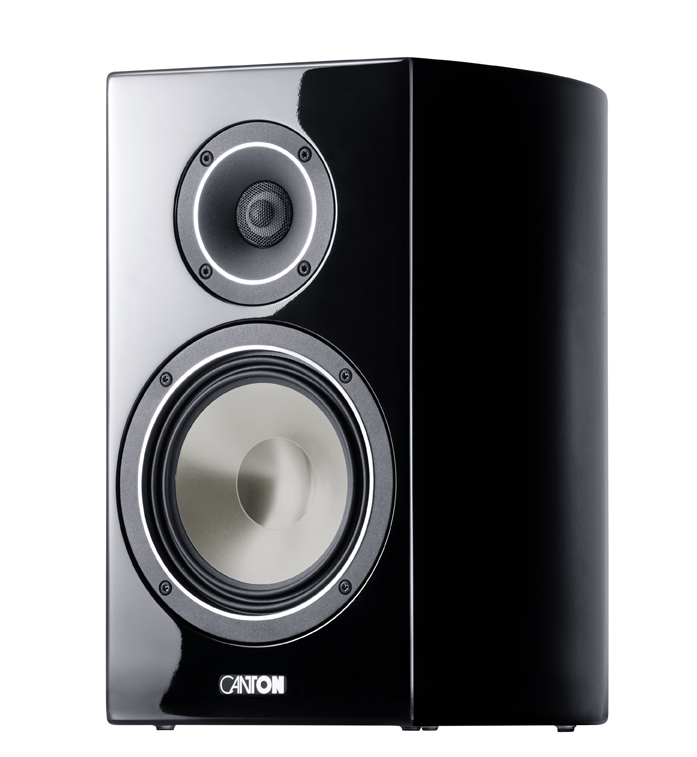 Acoustically optimised and perfectly tuned in countless listening sessions, the extremely lightweight yet rigid ceramic tweeters ensure precise sound reproduction. 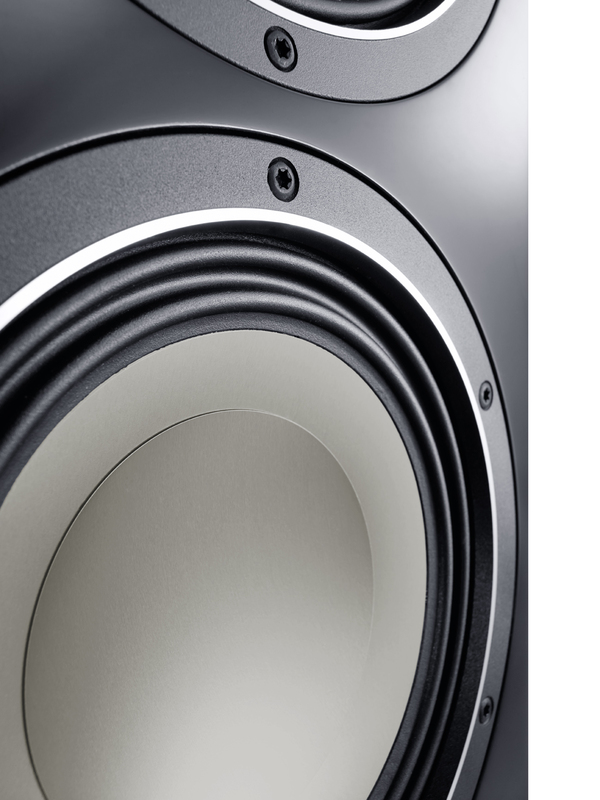 The new Vento Series uses titanium membranes in both the woofers and mid-range speakers. In combination with the latest generation of the triple-fold wave surround this gives a controlled, faultless swing-in and swing-out behaviour, even at high volume. The characteristically organic design of the solid, multi-layer laminate cabinet produces perfect standing. 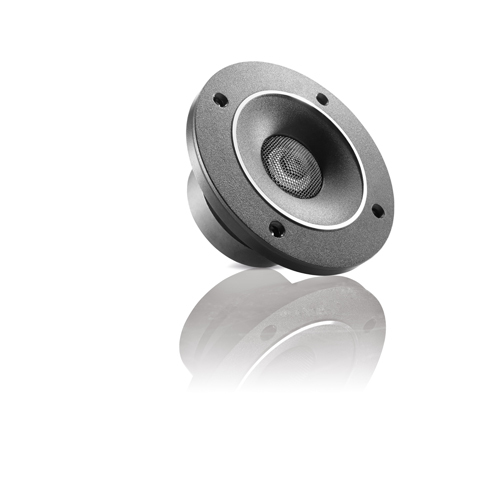 High quality, diamond-cut aluminium rings increase the stability of the loudspeaker system. 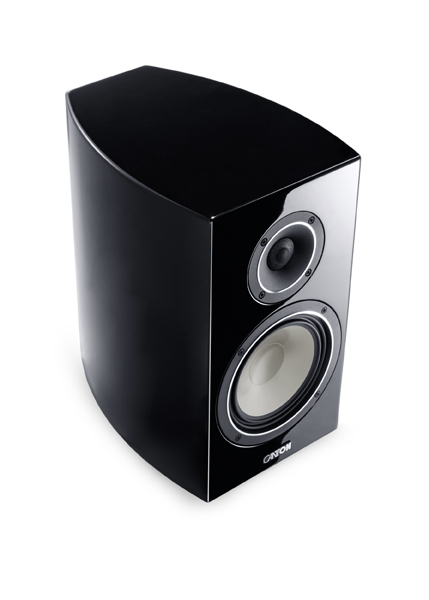 The loudspeakers of the Vento Series are lacquered, sanded and sealed with a high gloss lacquer in an eight-stage process. They are available in black and white “high gloss” finish.